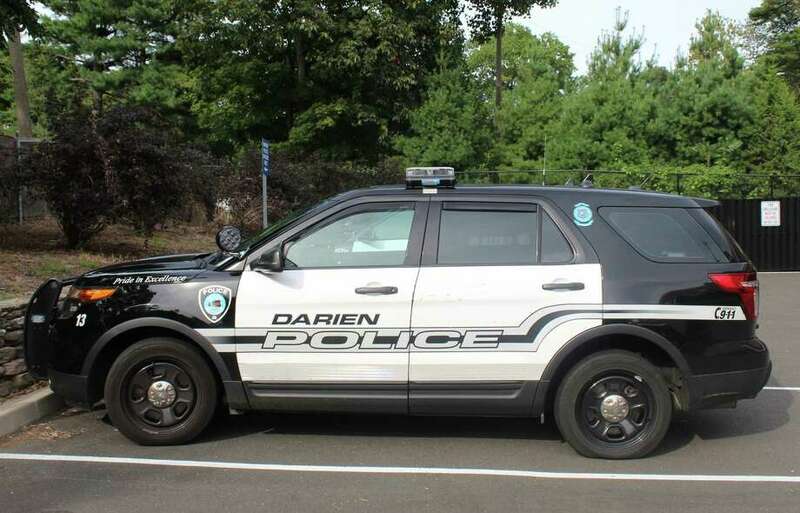 DARIEN — A Darien man was arrested after allegedly running from police when they responded to a burglar alarm at town hall. On Sept. 24 at 7:28 p.m., police received a call that the burglar alarm had been activated at 2 Renshaw Road, where town hall is located. This is not unusual for this particular building, police said, but they went to investigate the alarm. Upon arrival at town hall, officers observed a white man riding a longboard. Police asked the man to stop, but he skateboarded away. After a short foot pursuit, police were able to locate the man, Connor Sicero, 23, in what they identified as his home on Crimmins Road. Sicero told police he ran because he was intimidated by the officers. Since he disregarded the officers telling him to stop, he was charged with interfering with an officer and taken into custody. Sicero was released on a promise to appear and give a court date of Oct. 4. Police said there was no evidence that Sicero entered town hall or was responsible for setting off the alarm.